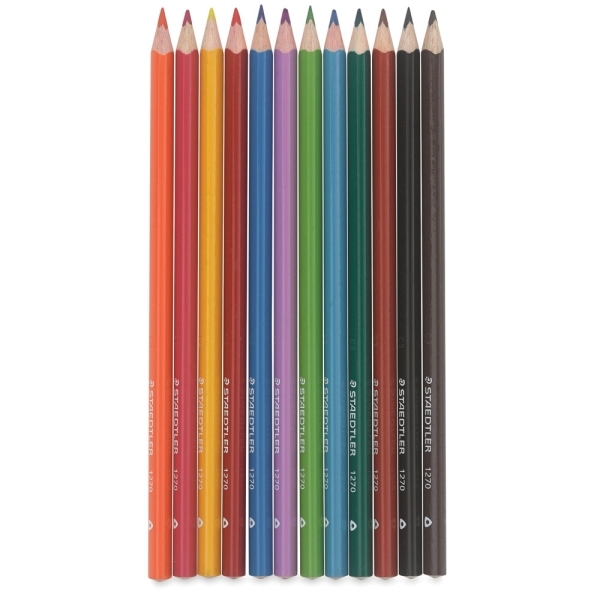 Staedtler Watercolor Pencils offer smooth, color-intensive performance, with excellent blending capabilities. The triangular barrels are easy to grip, and the presharpened pencils are easily resharpened. 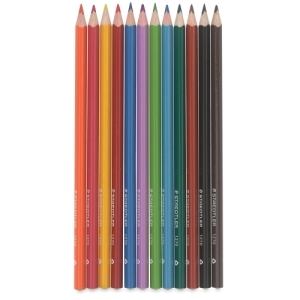 ® STAEDTLER is a registered trademark.